SAN FRANCISCO — The Food and Drug Administration (FDA) recently staged a surprise inspection and seized "over a thousand documents" at the headquarters of Juul, the nation's leading e-cigarette manufacturer, CBS San Francisco reports. In a statement, the federal agency said last Friday's inspection targeted Juul Labs, which controls an estimated 72 percent of the nation's e-cigarette market. The agency said it sought documents related to the company sales and marketing practices, among other things, and said it is committed to taking action to prevent "a new generation of kids from becoming addicted to tobacco products." In August, the FDA announced its campaign to discourage teens from using e-cigarettes and investigate the marketing strategies of e-cigarette companies. 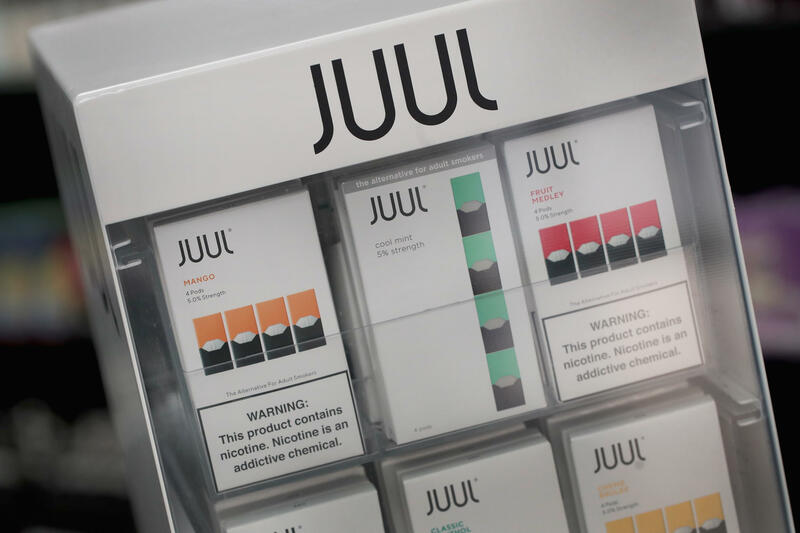 FDA regulators had asked Juul to turn over documents about the design, marketing and ingredients of its product. The request focused on whether certain product features were specifically appealing to young people. "We are committed to preventing underage use, and we want to engage with FDA, lawmakers, public health advocates and others to keep Juul out of the hands of young people," company CEO Kevin Burns said in a statement. The company wants "to be part of the solution in preventing underage use, and we believe it will take industry and regulators working together to restrict youth access," he added. The company said it has handed over more than 50,000 pages of documents to the FDA since April. Juul sales have exploded over the past two years, accounting for 55 percent of the U.S. market for e-cigarettes, according to recent industry figures. That's up from just 5 percent of the market in 2016. The San Francisco-based company said in a statement that it agreed with the FDA that underage use of its products is "unacceptable."